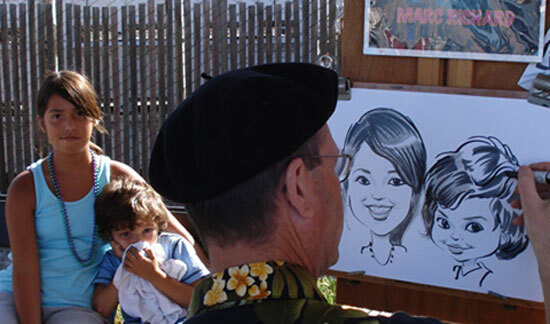 We offer a full range of artwork and entertainment, including caricatures, face painting, and glitter tatoos. We have been established in the San Francisco Bay Area since 1989 servicing both private & corporate needs! Contact us for professional artwork including editorials, magazines, books, posters, corporate gift deals, realistic art, or more. Our work covers multi fields and mediums – from charcoal to oil.